Oh ! my Godzilla ! Godzilla and Anguirus face off! 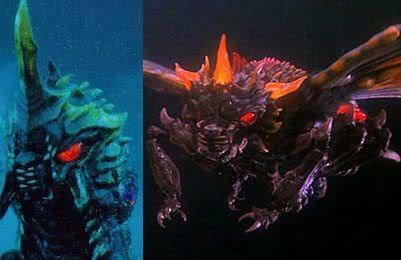 what movie did Battra first appear?